Imagine how life would be like without a dryer to dry all your laundry in the comfort of your home. This addition to our homes has made it possible for us to keep our clothes clean. However, like everything else mechanical, this equipment needs regular maintenance because it accumulates dirt; dust and lint that make them consume more energy because they have reduced the dryer efficiency. 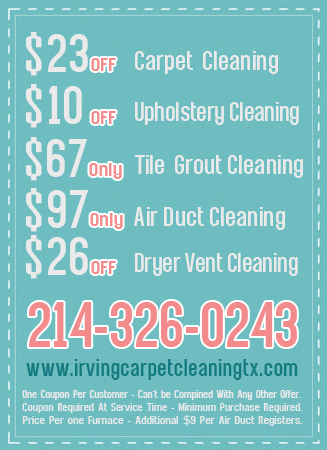 Irving Carpet Cleaning TX can help you Clean Dryer Lint any time that you find that your unit is not performing as well as it used to. Energy efficiency is important, but when your machine starts to require longer cycles to dry clothes, or if you notice that your clothes are still we even after they have been in the dryer for a normal cycle, then it is time to get it serviced. 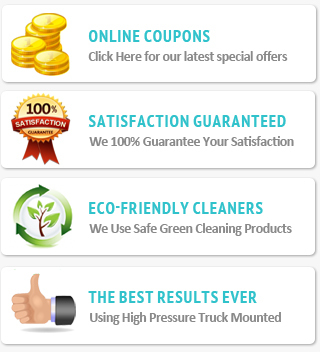 Our Dryer Vent Cleaning Services is one of a kind in that it is manned by highly skilled technicians who are also widely experienced in their work. We also have the right equipment and are ready to help you any time. If you need Dryer vent cleaners that go the extra mile to help you, call us. 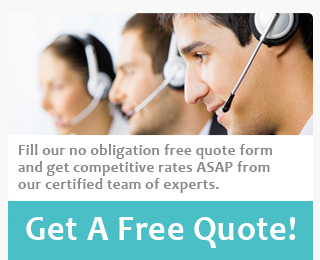 We take care of all our customers and work extremely hard to meet their needs. Our number one goal is customer satisfaction. If you open your machine to check if your clothes are dry and notice that they are very hot to the touch, you need to have it repaired to Prevent Dryer Fires. If the unit is not getting proper air circulation as a result of blockages from lint, debris, dust and dirt, it can get extremely hot and might be a fire hazard. Call us to take care of this critical service not just to lower your energy bills and save yourself time, but also to avoid the risk of fire in your home.